25 Jan, 2016 by Joseph K.
Insane-Comics continues to show there is no slowing down as they announce an exclusive partnership with Broken Heart Productions: Somnia Eorum for publishing rights to the line of comic books that will be produced by this studio! 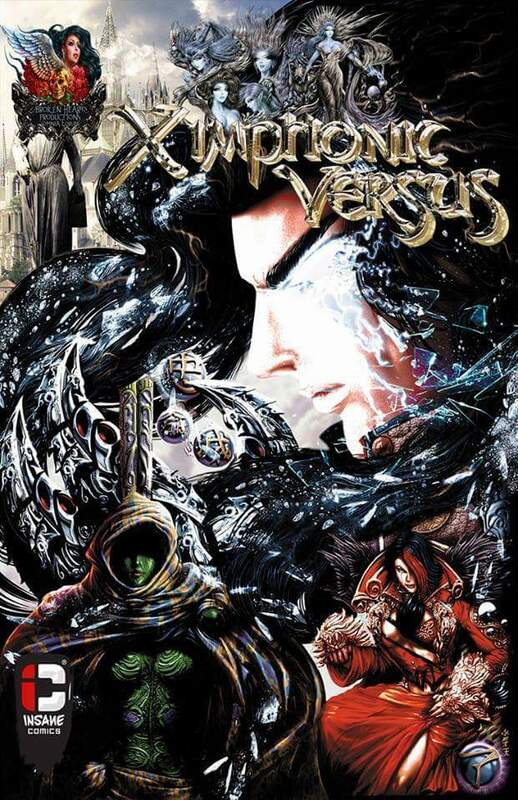 Broken Heart Productions: Somnia Eorum will produce a line of comic book titles that will have a very distinct artistic style to them and the first of the books to be announced is Ximphonic Versus: Fabula Cristallum Thronus. 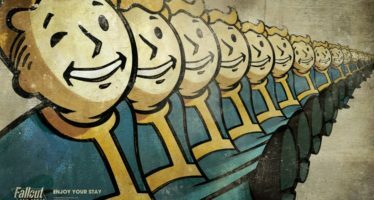 Bethesda Conference E3 break down!